Maycon Diniz Lopes is the content manager of Serpbook. Serpbook is an online platform that gives you information about everything you need to monitor, automate and report on your keyword rankings. It also provides you with local and global SEO rank tracking in real time for Google, Bing, and Yahoo. When running a business online, SEO is undoubtedly one of the most effective ways of generating quality traffic. 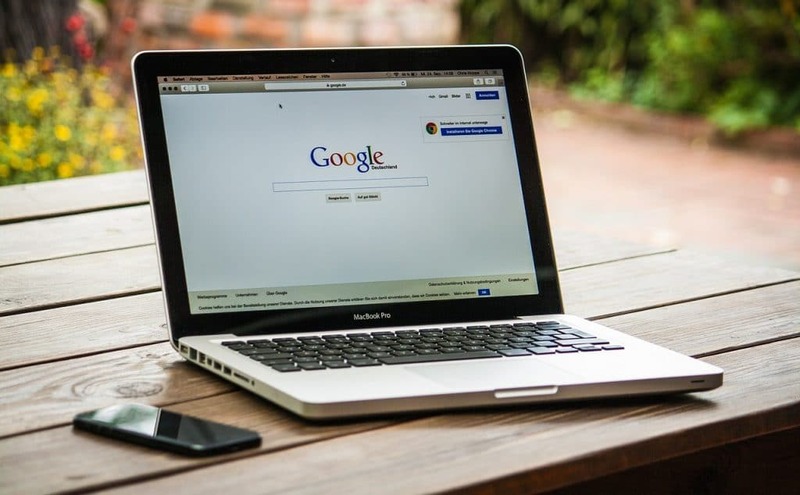 While you work towards employing the best SEO tactics, there are those that will affect your ranking in Google search results. You can begin with basic tactics such as good meta tag descriptions, quality content, and HTTPS. 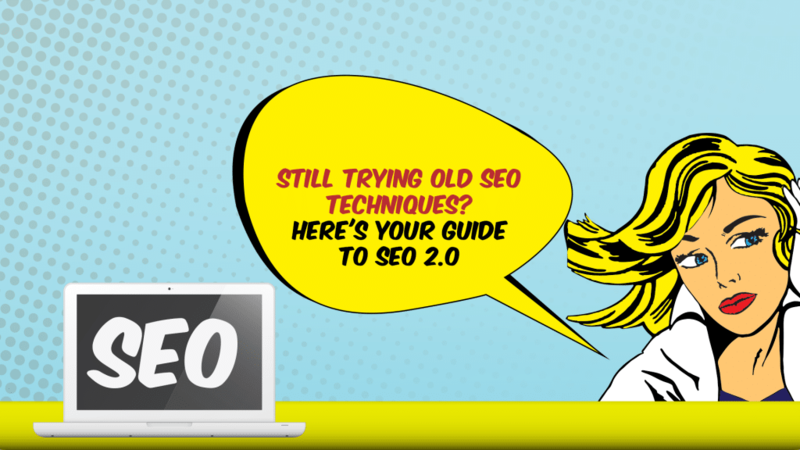 However, you ought to be more careful with dangerous SEO techniques that can be easily detected by the Penguin, Panda, and other Google algorithm s. This article takes a closer look at some of the SEO techniques to avoid in 2018. Jacob Colleen works as a Digital Marketer at Webby Central, leading SEO company. His skills and knowledge in business consulting and branding are trusted by many leading businesses. His write-ups are a valuable asset to the industry and serve useful knowledge to readers. They are meant at delivering realistic data and guiding readers in the right direction. Google has become an important part of our lives. Being one of the world’s top-notch search engines, it really has become ingrained in the daily lives of people. Google has made it possible to search for almost any kind of data that can be used for research or marketing purposes. With the appropriate information, businesses can better align marketing tactics. 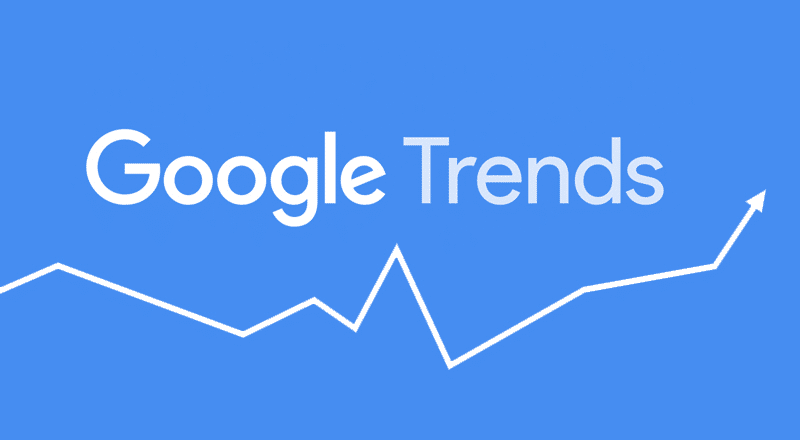 Other than this, it is also important to understand the behavior and interests of targeted audiences which is why you have something called Google Trends. Results oriented Search Engine Optimisation (SEO) and Online Marketing Strategist with over 10 years of professional experience. Had worked alongside a team of SEO Experts in Sydney and helped numerous businesses across Australia in terms of leveraging their SEO / Internet Marketing campaigns and guiding them to success using effective and white hat methodologies. There is no denying the fact that it has become incredibly difficult to rank websites these days. Competition is fierce with hundreds of businesses competing for the same keywords. Not to mention the specifics of Google’s core search engine algorithm which has always been a closely guarded secret. Still, there are some best practices in SEO (Search Engine Optimization) that we can all look into that have been proven to help websites obtain first-page rankings. The amount of time this could take depends on your starting point, but if you continuously work on improvements, you will get you to that coveted first-page spot. So, here are some of the search engine optimization techniques which pro SEO experts use to boost website rankings. Tanmay Shanishchara is a web evangelist, who had realized the potential of online marketing way back in the years when digital used to be at the bottom of the marketing budget of companies. His interest & skills nudged him to be a first generation entrepreneur with an extensive experience of 5 years, harnessing digital marketing strategies of brands like, STAR News, Network 18, Nielsen & McKinsey. Tanmay currently runs digital marketing agency - MeDigit known for crafting unique digital marketing campaigns for its clients. 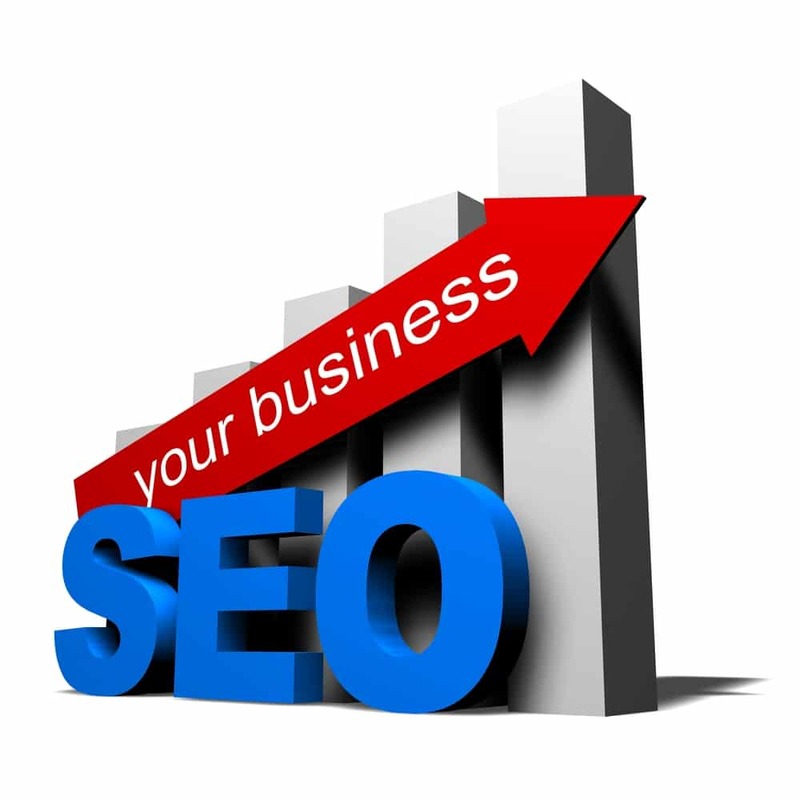 You will hardly find a business not doing Search Engine Optimization, or simply calling – SEO. In the last few years, search engines have changed their algorithms and users have changed their patterns of browsing content.